Bourton House Garden is open in aid of the NGS on Sunday 12th August from 10am to 5pm. This is a rare opportunity to visit this award-winning private garden at the weekend. Our gardeners have been working flat out to ensure that Bourton House Garden is FULL of colour despite the exceptionally long, hot summer. 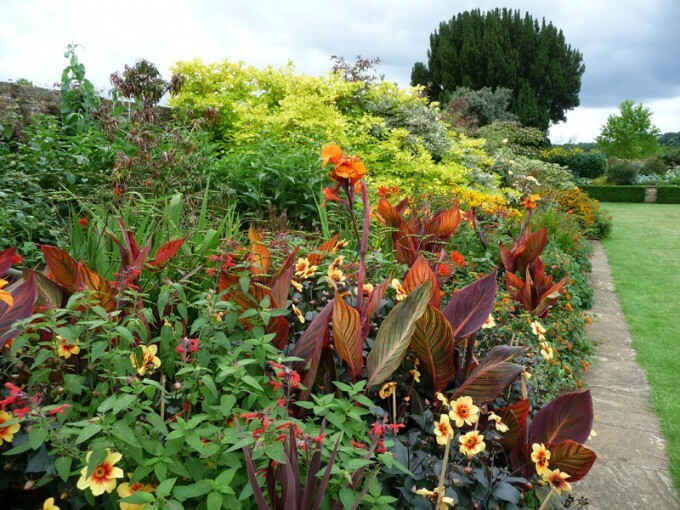 Spectacular herbaceous borders, rare, unusual and exotic plants, imaginative topiary and a unique Shade House. Delicious home-made teas and light refreshments available all day in our Grade I listed 16th century Tithe Barn. A wonderful day out in a magnificent garden, not to be missed!